Welcome to the Camper South Africa web site! Welcome to the Camper South Africa site! This web site offers you the biggest selection of camper and 4 x 4 camper holidays to Southern Africa. Exploring with a ( 4 x 4 ) camper is an unique and superb way of travelling Africa. 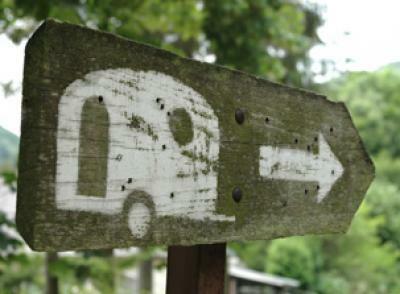 By browsing our website you can find all the different (4x4) campers that would suit you best. If you have any questions about a vehicle or anything related, please contact us for personal advice. Our experienced team works predominantly in South Africa and has a second office in the Netherlands. Over the years we have build up an extensive knowledge of South Africa and her neighbouring counties. We make sure you get our full personal attention and will give you our continuous support till the end of your adventurous or relaxing holiday. Besides the vehicle we can also assist you with (tailor-made) tours based on our broad experience and knowledge. The campsites we use are all selected with care. Please check our web site for all your required information and/or e-mail us for any questions / a proposal. You can also use our contact form if you prefer. If you would like to receive your proposal in EUR this is also possible. Please let us know in advance. Together we make sure your camper holiday will be unforgettable!